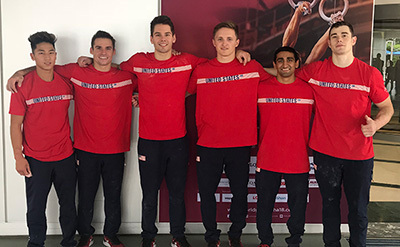 DOHA, Qatar, Oct. 22, 2018 – The U.S. men had their opportunity to train on the competition equipment during podium training at the 2018 World Championships, Oct. 25-Nov. 4, in Doha, Qatar at the Aspire Dome. 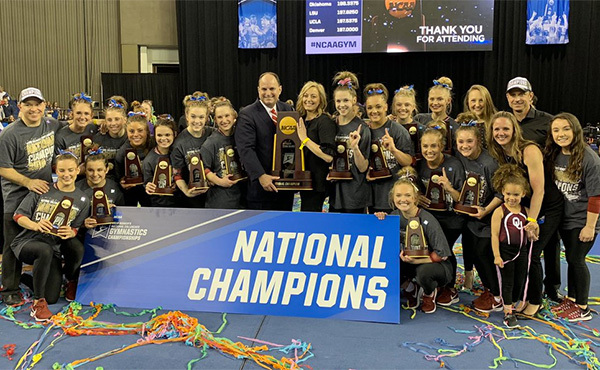 At this World Championships, the three countries that medal in the team competition advance to the 2020 Olympic Games in Tokyo. 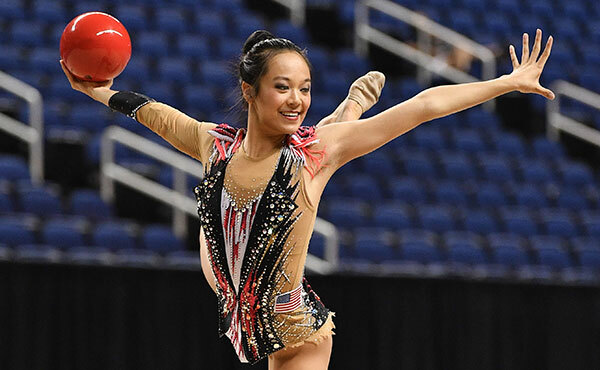 The women’s podium training is tomorrow at 11 a.m. 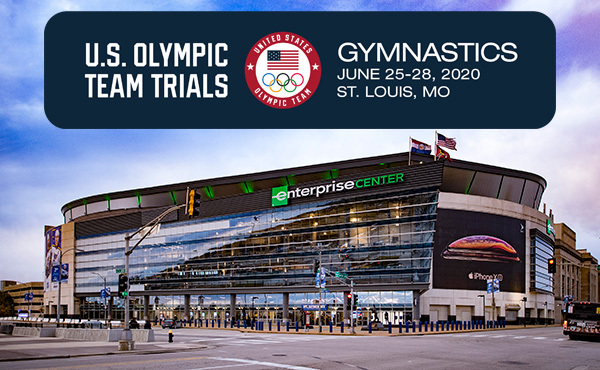 ET, and fans can watch it live at usagymworlds.com. 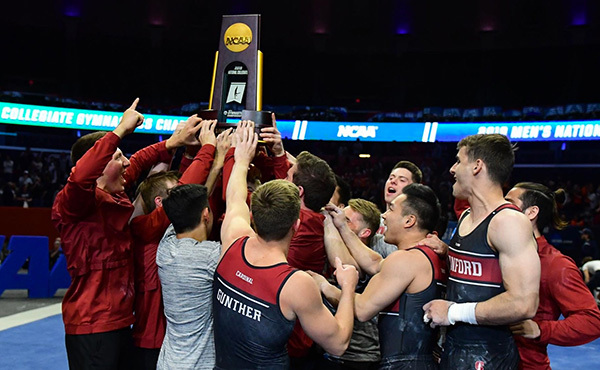 Moldauer won the floor exercise bronze medal at the 2017 World Championships, where he also finished seventh in the all-around. Mikulak is competing in his fourth World Championships and won the team bronze at the 2014 World Championships. Modi, Yoder and Van Wicklen are competing in their first World Championships. 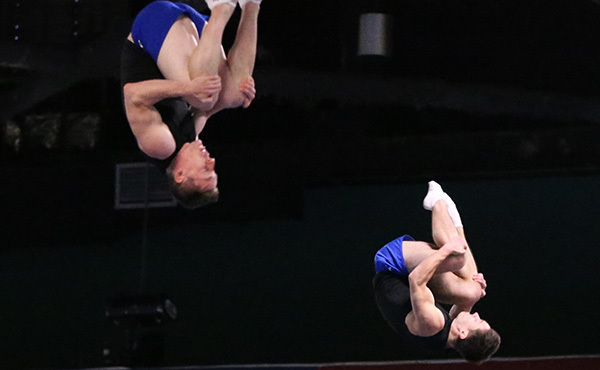 The men started on vault, which mimics the order for the qualification round, and had a solid podium training session. The men compete in the qualification round in Subdivision 6 on Oct. 26 at 9 a.m. ET. The women’s qualifying round is Subdivision 5 on Oct. 27 at 6 p.m. 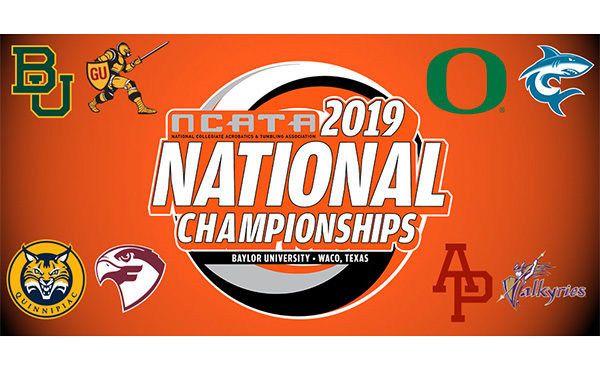 The finals schedule is: Oct. 29, men’s team, 4 p.m.; Oct. 30, women’s team final, 4 p.m.; Oct. 31, men’s all-around, 4 p.m.; Nov. 1, women’s all-around; Nov. 2, event finals (men – floor exercise, pommel horse, still rings; women – vault, uneven bars), 4 p.m.; and Nov. 3, event finals (men – vault, parallel bars, horizontal bar; women – balance beam, floor exercise), 4 p.m.